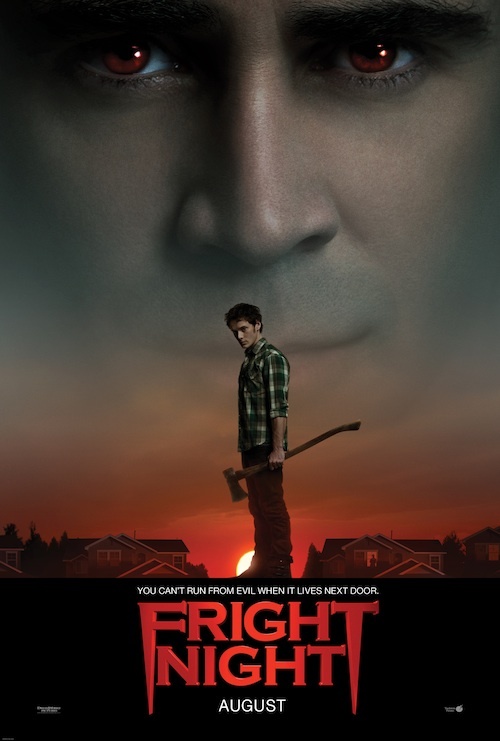 Fright Night (wide) Remake of the awkward ’80s vampire comedy starring Colin Farrell and David Tennant. 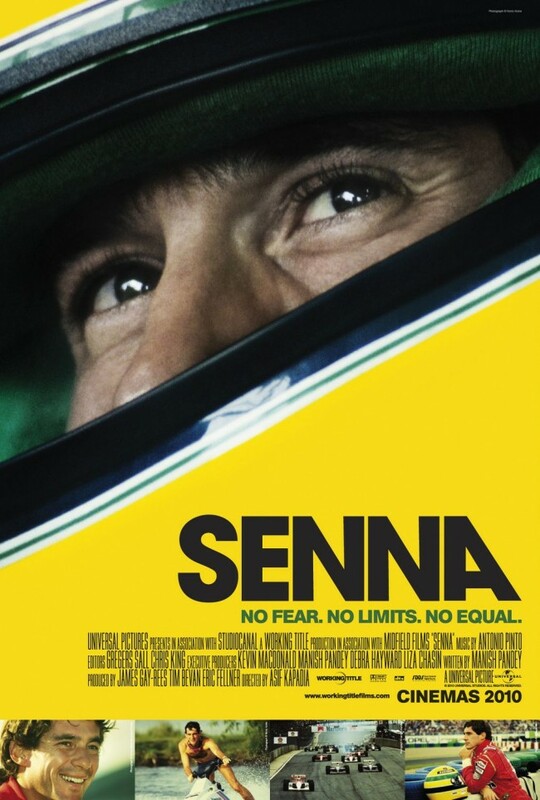 Senna (Ritz at the Bourse) Surprisingly moving documentary on the life of Brazilian Formula One driver Ayrton Senna. 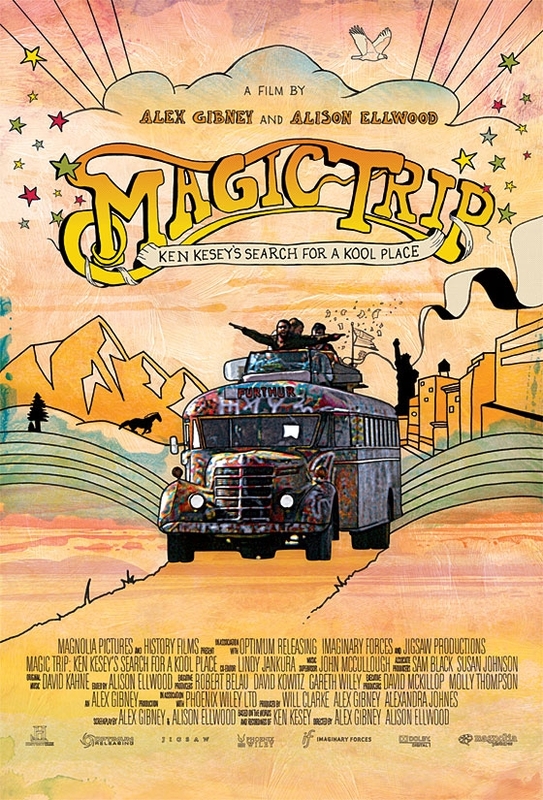 Magic Trip (Ritz at the Bourse) A documentary of Ken Kesey’s legendary cross-country road trip comprised of footage shot by Kesey and other bus riders. Narrated by Stanley Tucci. 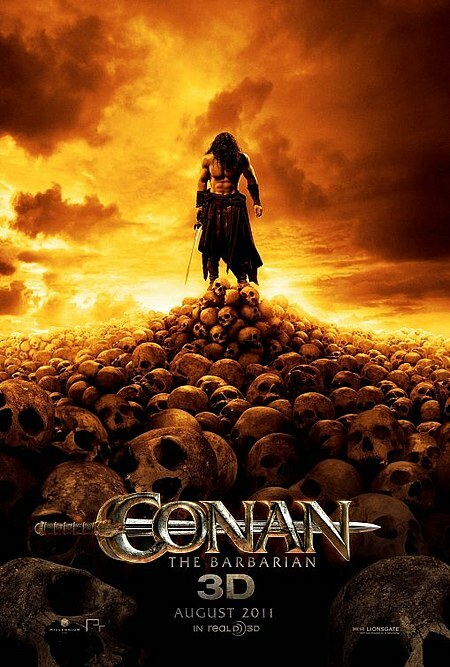 Conan the Barbarian (wide) I’m excited. 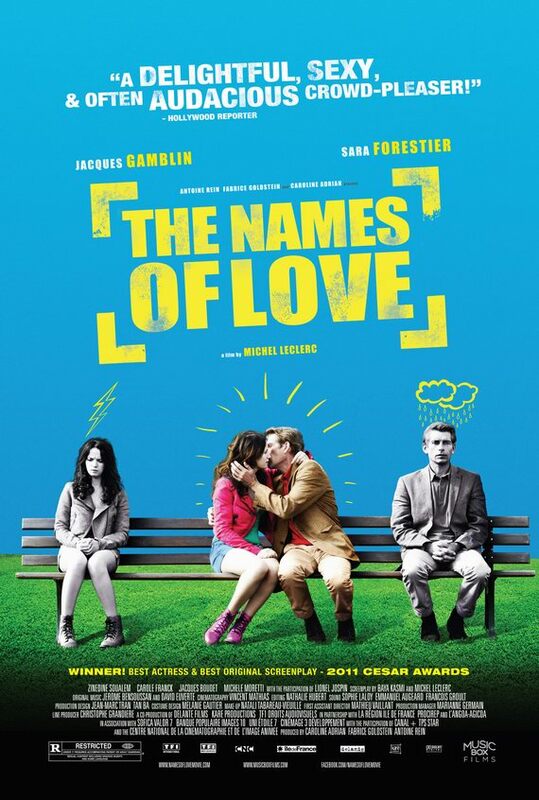 The Names of Love (Ritz at the Bourse) Quirky French romantic comedy in the vein of Amelie, but with a harder edged whimsy. 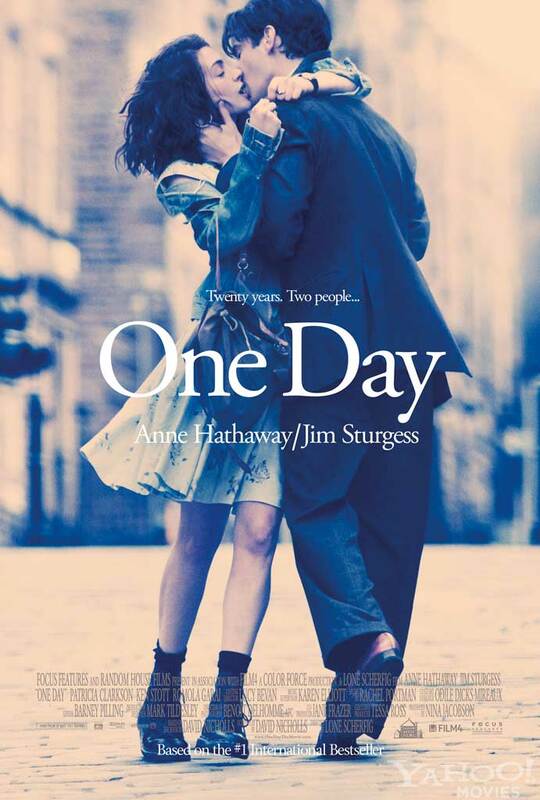 One Day (Ritz East) Relationship drama from the director of An Education. 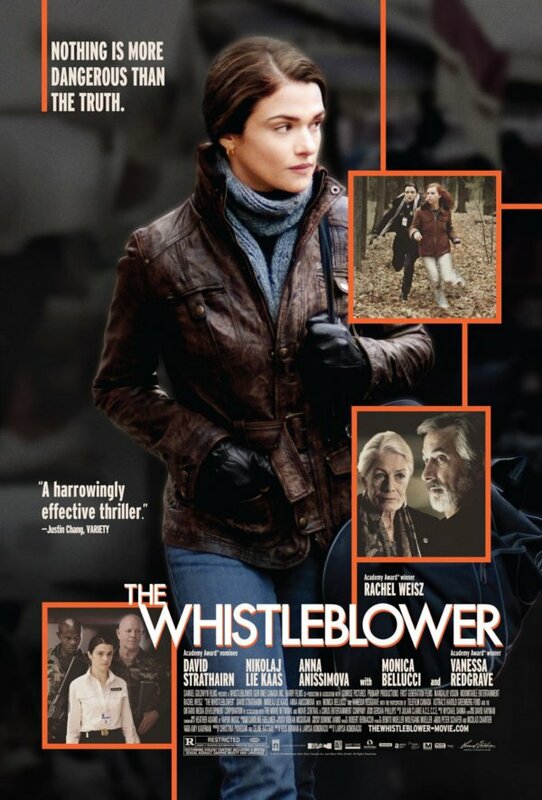 The Whistleblower (Ritz East) Rachel Weisz stars as an American police officer in post-war Bosnia. 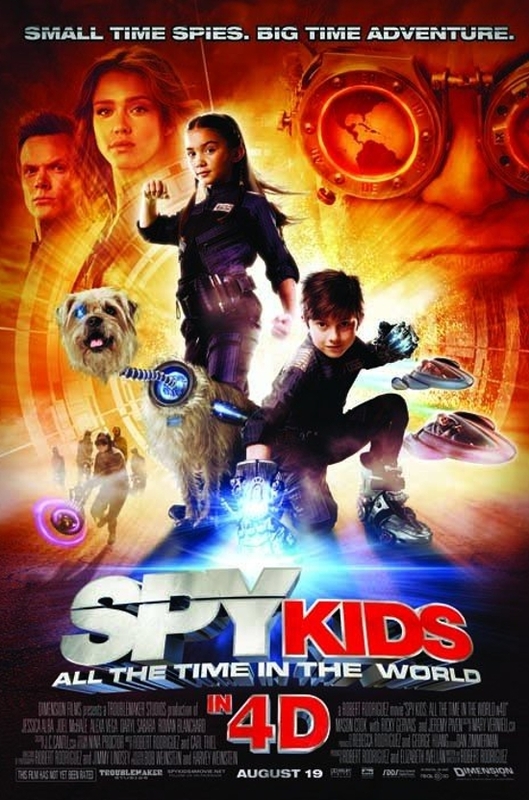 Spy Kids: All the Time in the World in 4D (wide) Robert Rodriguez continues his family-friendly series with another impressive cast.